All the ads in this page are ment for over 18 only. Liverpool FC has signed a global partnership deal with fantasy sports platform DraftKings, making the brand LFC's Official Daily Fantasy Sports Partner. The three-year deal comes as part of DraftKings’ global expansion strategy, which begins in the UK and will see the brand launch its daily fantasy sports platform where fans can test their sports expertise against each other. 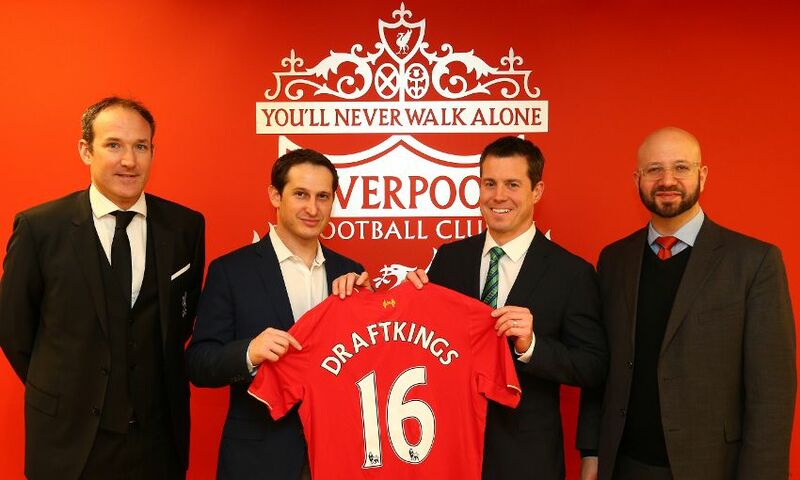 The deal sees DraftKings benefit from Liverpool FC’s reach through digital marketing and social media channels, as well as offering supporters the chance to win signed merchandise and VIP experiences through daily fantasy football contests. With over 200,000 players currently taking part in daily fantasy football games in North America on DraftKings, it is officially the biggest daily fantasy sports football provider in the world.